Ormus. a solution of alchemically activated Sea Minerals, combined with organic apple cider vinegar and magnesium oil for absorption. Use drops as needed. 1/2 oz bottle. For longest life of product, keep refrigerated and in a metal container or tin foil. 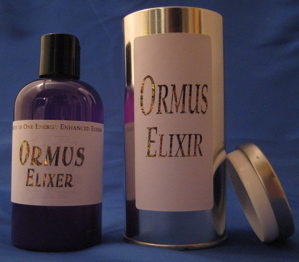 For topical application, Ormus Magnesium Oil help relieve pain, cramping and much more. Combining these two powerful healing tools creates a marvelously synergistic product. 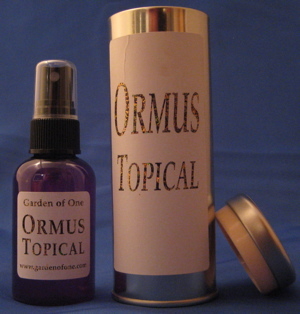 For topical application, Ormus Magnesium Oil with Helichrysum helps relieve pain, cramping and much more. Combining these three powerful healing tools creates a marvelously synergistic product.